We are La Puente, CA‘s hybrid automotive repair experts! Since their release to the market, our team has been huge fans of hybrid vehicles and their potential to not only lessen the amount of automotive pollution for residents of Southern California but also to help preserve our environment for future generations. We thank our hybrid-driving customers for making personal strides towards making these great ideas a beautiful reality. Our education here at Performance Automotive never stops and hybrid vehicles are yet another technology we have embraced. At our La Puente auto repair shop, the technicians we employ are well trained in hybrid auto repair, maintenance and troubleshooting. Having undergone rigorous training received from attending ACDC hybrid courses as well as ASE Certified Hybrid Vehicle Repair Courses, our technicians are true experts in the maintenance and repair of hybrid vehicles manufactured by Honda, Toyota, Ford, and more! 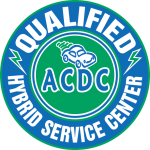 No matter the hybrid vehicle you drive, we can service it and we are so confident in our troubleshooting and repair capabilities, we cover all of our hybrid repairs with a 2-year / 24,000 mile warranty Nationwide Warranty! 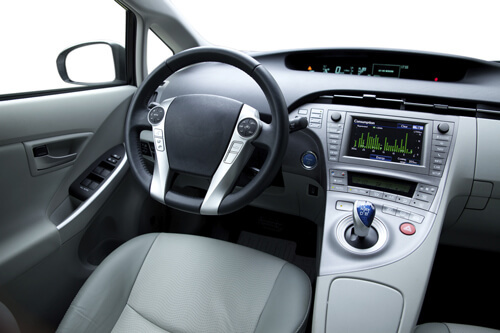 Do you need to make an appointment to get your hybrid vehicle serviced right away? Requesting an appointment from us is easy! You can either give us a call at (626) 330-4477 or click the link below and fill out our easy online appointment request form! No matter the problem with your hybrid car or truck, you can trust our team of hybrid experts to quickly and efficiently get down to the root of the problem. With our advanced interface scanners we are able to track down your hybrid-related problem fast! Our favorite tool, the Midtronic HYB-1000 is a multiple car scanner working with the majority of hybrid cars and trucks. Check out some of its’ features below! An ever-growing list of hybrid vehicles we service. We replace Hybrid Vehicle battery packs.